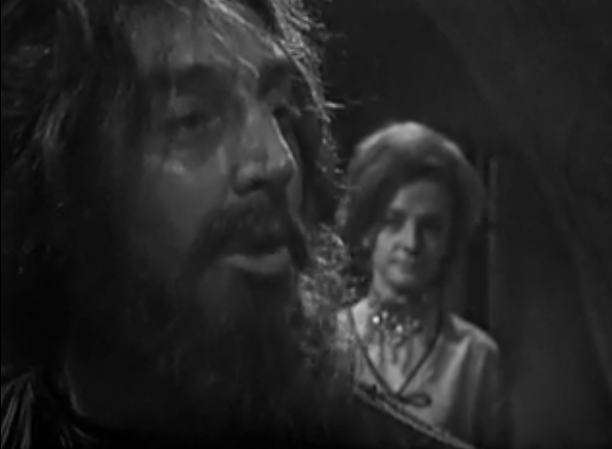 Happy Friday, today we are up to part three of the classic Doctor Who story The Crusade (titled: The Wheel of Fortune), where we learned who saved Barbara and talk about Jean Marsh's excellent performance as Princess Joanna when she finds out what King Richard's plans for her are. 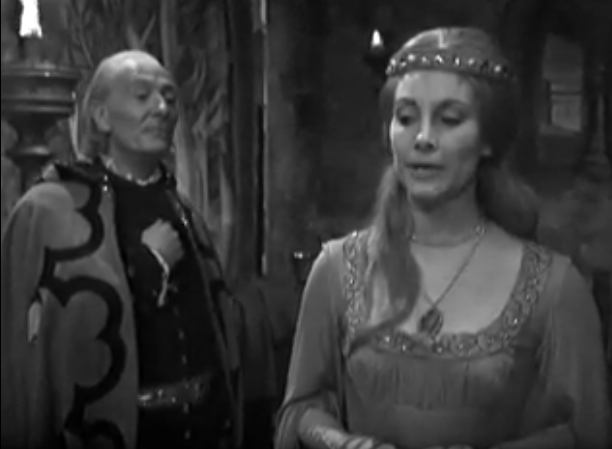 With the TARDIS crew split up, the focus is primarily on Barbara’s adventures in trying to avoid El Akir and The Doctor being caught up in some midevil political intrigue. 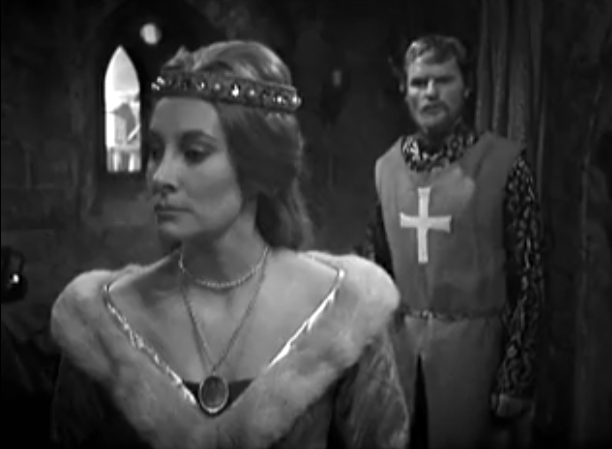 However, the real highlight is when Joanna learns about her brother’s plans for her and she just goes off, telling Richard that she will no obey his commands and she will take the issue to the Pope in Rome, since he has a higher authority than The King, since Richard is in Jaffa to fight the ‘infidel heathens’ not make a deal with them. 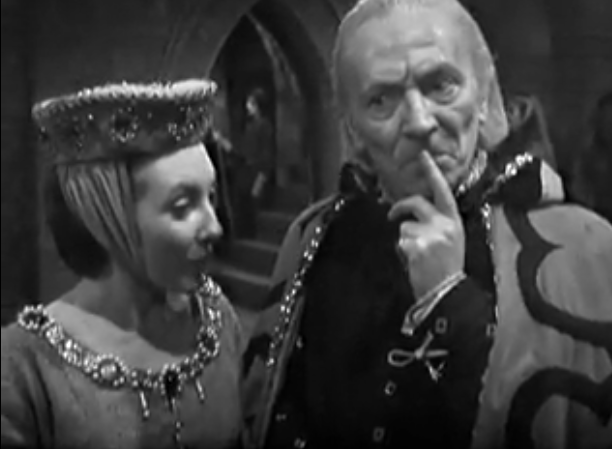 Infurriated The King turns on The Doctor thinking he was the one to reveal the plan, however a shot indicates that it was the Earl of Leicester who did the deed. 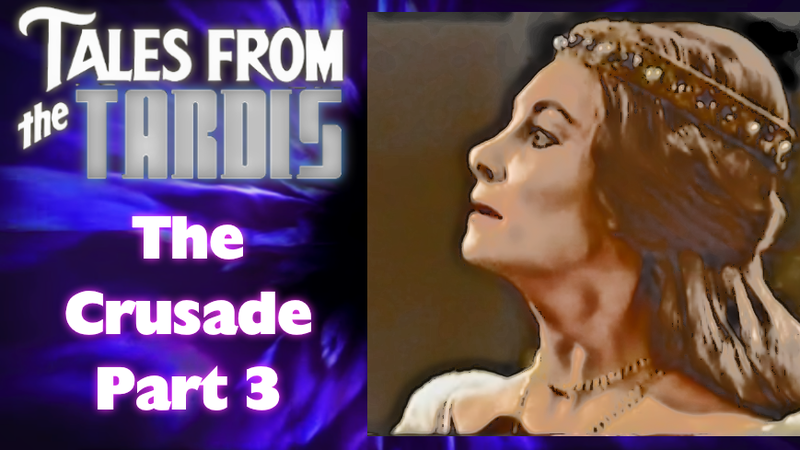 We’ll conclude our look at The Crusade on Monday of his upcoming week!